Awarded a gold medal at the Dookie Wine Show 2018. Deep crimson in colour with fresh purple hues this shiraz has aromas of red fruits, ripe plum and vanilla spice with dark cherry and dark chocolate. The palate is full bodied with a sweet spicy note, rich red fruits, velvety soft tannins and great length of flavour. Family owned and sustainably made using 100% self-generated wind power. This wine is deep red in colour showing a lovely youthful crimson at the rim. 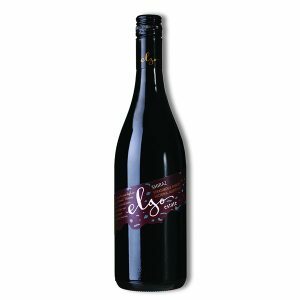 It exhibits a complex nose which gives the promise of many flavours comprising of rich red berries and spicy dark plums. 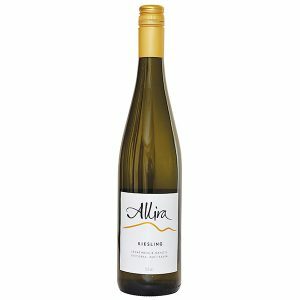 The rich, full mouth feel of the wine fulfils the above promise, with generous spicy fruit that is perfectly balanced by firm consistent tannins that also gives the wine great length. Fermentation takes place over 8-9 days and natural extraction of colour and tannins from the skins is accomplished by hand plunging the fruit at least twice daily during this time. The fermented wine is then pressed off the skins and left to mature in a selection of stainless steel tanks and French Oak. The maturation process allows the wine to attain its optimum fruit flavours and individual character. The finished wine is then blended and bottled. 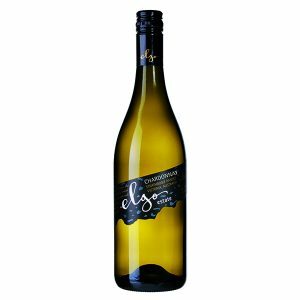 You could enjoy this wine as a conversation enhancer by itself or the spicy flavours would easily complement dishes as diverse as pizza or a rich hearty stew. As a decadent treat, try this wine with some fine chocolate after dinner. 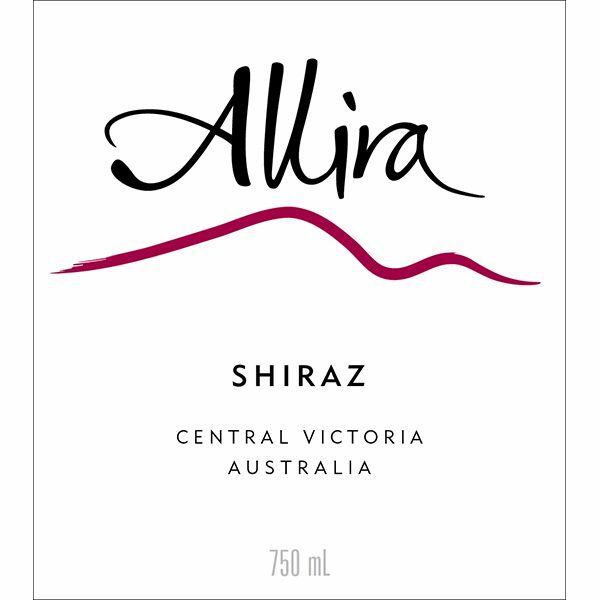 Showing excellent drinkability now, the 2017 Allira Shiraz will also reward careful cellaring for the medium term. 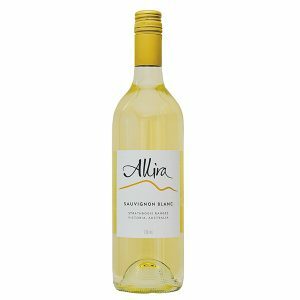 Allira Strathbogie Ranges Shiraz 2008 – 4 ½ stars and a Special Value Star. Medium- to full red-purple; a notably complex bouquet with liquorice, leather and dark chocolate, with more of the same on the medium-bodied palate; what a bargain. Screw cap. 14.5% alc. Rating 91. To 2018 $13.